The rumored Motorola One Vision will come with Samsung's Exynos 9610 10nm chipset while running Android 9 Pie out-of-the-box. Almost half a year after the launch of the Motorola One Power, it looks like Motorola is working on yet another Android One smartphone. 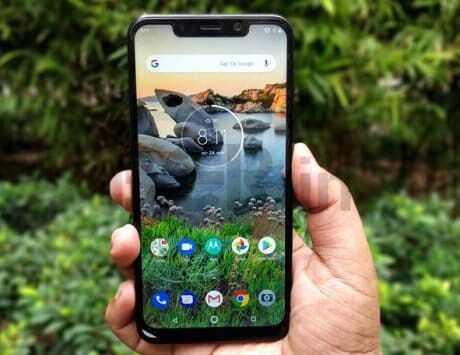 The new device is reportedly called Motorola One Vision, and has now been spotted at WFA listing, GSMArena reports. The smartphone will support Wi-Fi 802.11 a/b/g/n/ac connectivity, and the listing also revealed that it will run the latest Android 9.0 Pie out-of-the-box. 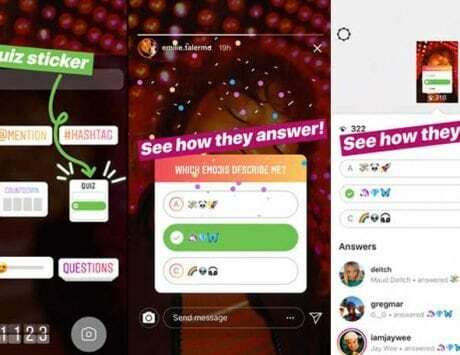 The rumored Motorola One Vision could feature a 21:9 display with an in-screen selfie camera. 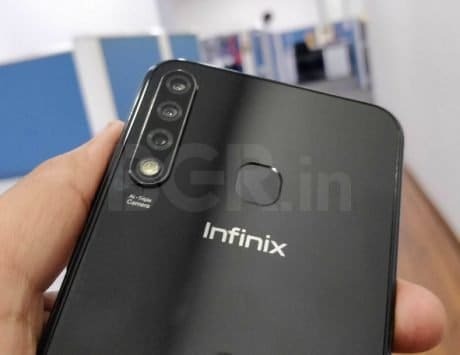 The device will be powered by the Samsung Exynos 9610 10nm chipset, as revealed by Geekbench, and will come in 3GB and 4GB RAM variants with up to 128GB of internal storage space. Previous Geekbench listing has revealed the device to score 1,599 in the single core test, and 5,328 in the multi-core benchmark test. 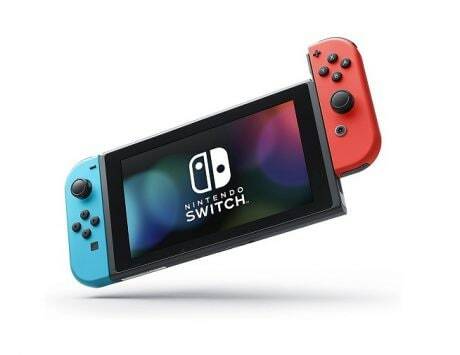 The device will have a FullHD+ screen resolution of 2520×1080 pixels. 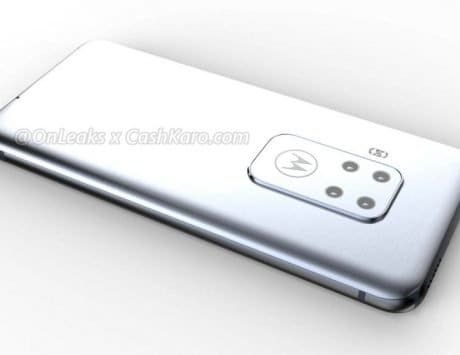 There is no confirmation on the screen size, but previous leaks indicate that the Motorola P40 has a 6.2-inch screen. Motorola One Vision will launch with Android 9 Pie and have Digital Wellbeing and support for ARCore. 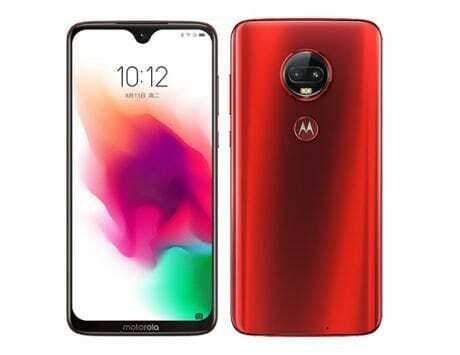 It will also come with traditional Motorola features such as Moto Actions, Moto Display, and Face Unlock. The phone could also have Dolby audio support. 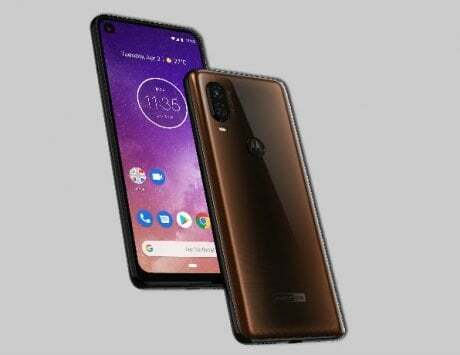 According to the source, the Motorola One Vision has the code name “Robusta2”, which confirms that it is a successor to Motorola One and Motorola One Power, which have the code name “RobustaS” and “RobustaNote”, respectively. The device leaked model numbers are as follows: “XT1970-1”, “XT1970-2” and “XT1970-3”. 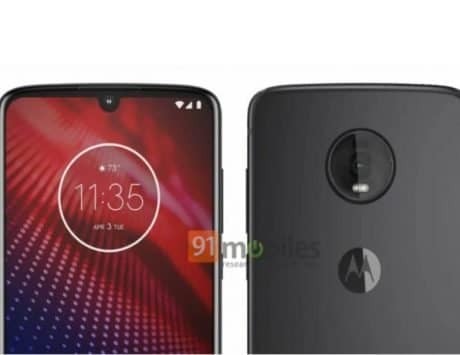 There is still no confirmation from the company, but the mentioned models could include the Brazilian and Indian variants of the Motorola One Vision. 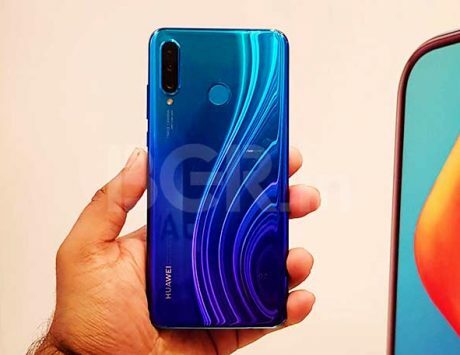 The phone will come in blue and gold colors at the launch.